Munich, 01-Mar-2019: From April 8 to 11 at NAB 19 in Las Vegas, Rohde & Schwarz will present its latest product portfolio under the motto “Supporting you today. 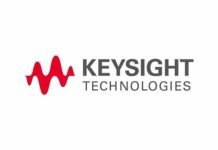 And for the future.” Highlights include a new cloud solution for monitoring, a new high-power transmitter and new applications for existing solutions. Another focal point is 5G Broadcast. Rohde & Schwarz will showcase its products and solutions at booth SL6405 in South Lower Hall. In the last years, media consumption has shifted significantly towards smartphones and other portable devices. Reaching billions of smartphones will be the future of broadcasting in line with ATSC and 3GPP. As a part of the Bavarian research project 5G TODAY, Rohde & Schwarz is investigating large-scale TV broadcasts in an HPHT 5G Broadcast field trial near Munich. The high power high tower (HPHT) concept will allow broadcasters to distribute video over 5G networks with all the advantages of classic broadcasting, including the expected high quality of HDTV broadcasting, low latency live content as well as enormous spectrum efficiency and wide coverage. Broadcasters can now bring their valuable assets for efficient distribution of high-quality video into the future 5G ecosystem. Content providers can also benefit from 5G Broadcast because it offers their customers a better quality of service and higher quality of experience. The company will highlight the advantages of this technology at the Rohde & Schwarz booth and will demonstrate the first end-to-end solution for LTE/5G Broadcast. 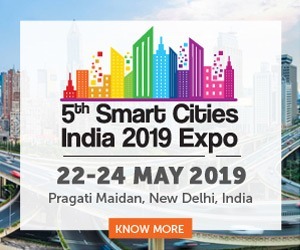 The 5G Broadcast experts will speak at the BEIT conference and discuss this topic on Tuesday, April 9, 2019 at 9.00 a.m. The software based R&S PRISMON monitoring and multiviewer solution on exhibit at NAB is dedicated to broadcasters and network operators. Broadcasters and network operators have to monitor incoming signals to ensure that they arrive intact and at the correct destination. R&S PRISMON continuously monitors transmissions and immediately alerts the operator if there is a problem. The solution takes into account the fact that operators increasingly have to simultaneously operate several different distribution channels for the same content. R&S PRISMON covers classic broadcast transmissions via SDI as well as OTT, TSoIP, SDIoIP and 2110 in a single tool. The solution detects errors in video, audio, loudness, subtitles or embedded content. R&S PRISMON monitoring helps broadcasters and network operators comply with service level agreements (SLA) and avoid costs. It is also ideal as a fully IP-based multiviewer in state-of-the-art studio, production and playout environments. R&S PRISMON offers comprehensive support for the SDIoP, 2110 and NMOS protocol suites, making it an excellent choice as an IP baseband multiviewer in these applications. 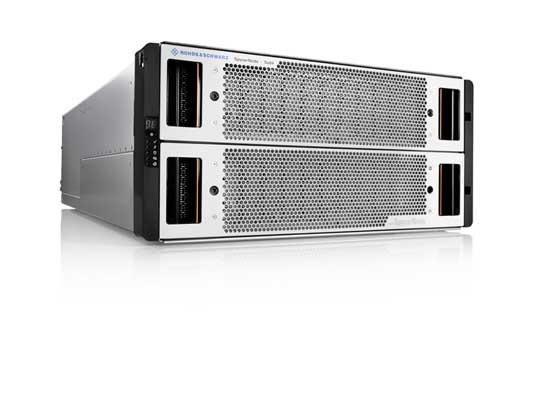 R&S PRISMON is available on hardware based COTS systems and as a hypervisor image for virtual environments. 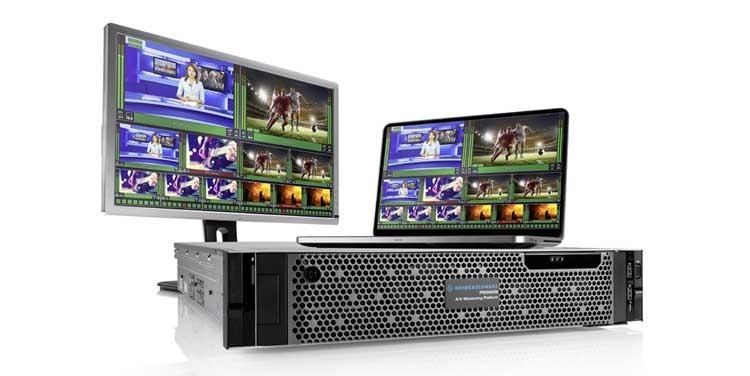 To satisfy the demands of today’s media world, storage solutions must fulfill high requirements in terms of scalability and workflow integration, including fast user access to media files. R&S SpycerNode solves these issues and offers an easy-to-use interface, a high performance computing (HPC) file system, market-leading erasure coding mechanisms and many other functions. Users can focus fully on their creative work. 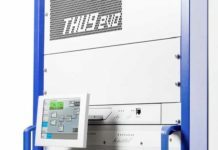 To simplify system configuration and maintenance, Rohde & Schwarz has extended the R&S Device Manager for use with the R&S SpycerNode. 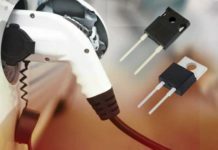 Rohde & Schwarz has acquired Pixel Power Ltd. The company offers innovative graphics, master control systems and integrated playout systems for broadcasters and playout facilities. These systems enable dynamic content to be delivered more efficiently for linear TV, mobile, online and OTT/VOD. Pixel Power has consistently developed its portfolio of software based IP solutions that are virtualizable for the private or public cloud. It also offers new OPEX business models as part of the broadcast technology transformation. With this acquisition, Rohde & Schwarz is executing its plan to expand its broadcast playout offering and taking ownership of a company with significant technological leadership. The subsidiary has been renamed “Pixel Power Ltd. – A Rohde & Schwarz Company”. At NAB, Pixel Power will present its solutions at booth SL7613. 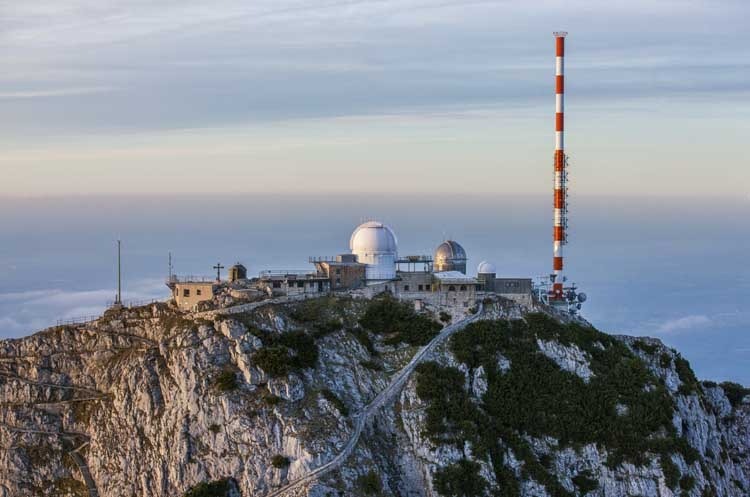 The R&S THV9evo VHF transmitter is writing the next chapter in the success story of the company’s high-power transmitter family for DTV and DAB. Rohde & Schwarz can draw on years of experience in Doherty technology. The water-cooled R&S THV9evo combines energy efficiency of up to 50 percent, operating comfort and investment protection, enabling network operators to further reduce their operating costs. For the new ATSC 3.0 transmission standard, the innovative solution from Rohde & Schwarz is now also available in VHF band III. Integrated signal analysis gives the operator immediate feedback on signal quality without the need for additional measuring equipment. Intelligent efficiency optimization maximizes operator’s energy cost savings even when parameters such as output power and frequency change. The R&S THV9evo is a future-proof solution that helps network operators solve their ongoing challenge of reducing operating costs. Visitors to NAB in Las Vegas can take a closer look at the broadcast and media specialist’s solutions from April 8 to 11 at booth SL6405 in South Lower Hall. More information is available at www.rohde-schwarz.com/NAB.